Red Litmus, the red litmus will turn to blue under alkaline property. 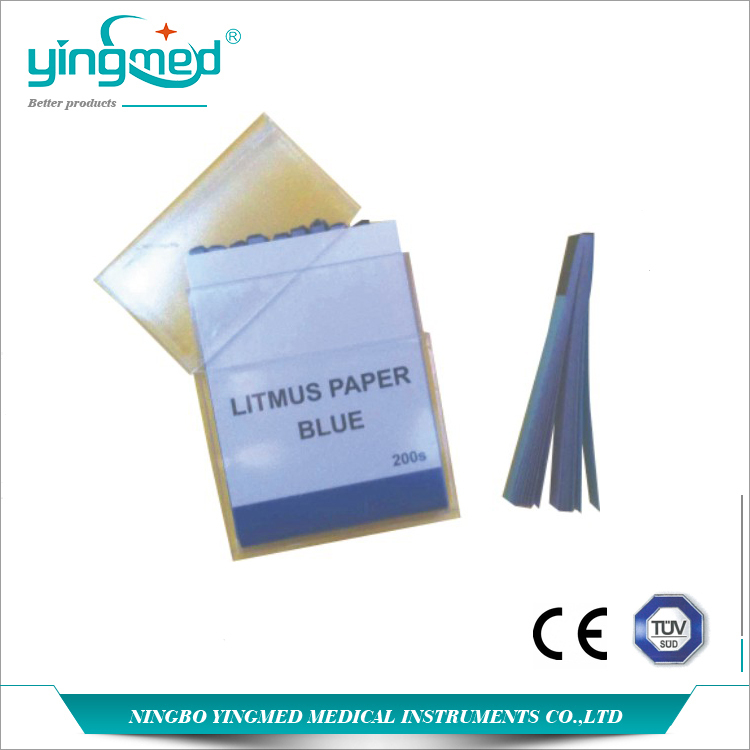 Blue Litmus, the blue litmus will turn to red under acidic property. Neutral Litmus, it will turn to red under acidic property while it turns to blue under alkaline property. Looking for ideal Ph Test Strips Manufacturer & supplier ? We have a wide selection at great prices to help you get creative. 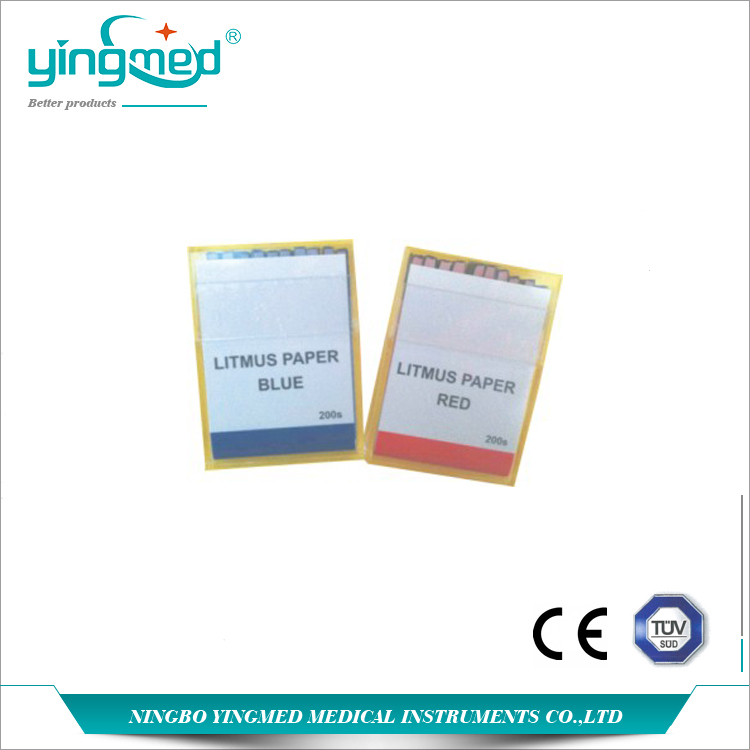 All the PH Litmus Test Paper are quality guaranteed. We are China Origin Factory of Test Paper Water Litmus. If you have any question, please feel free to contact us.